In 2016, construction workers accidentally unearthed a forgotten 18th century burial ground while making way for a parking lot in Philadelphia’s Old City. 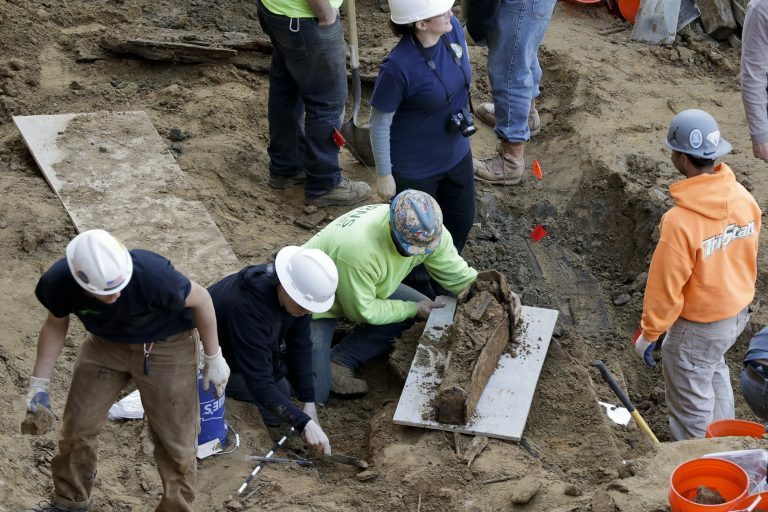 Now, archaeologists know at least 491 bodies were buried there. And while this was a surprising and significant discovery, the city says it bears no responsibility for the remains because they were discovered on a private construction site. In a city as old as Philly, why isn’t there a system in place to protect these remains? And could there be more forgotten burial grounds waiting to be unearthed? 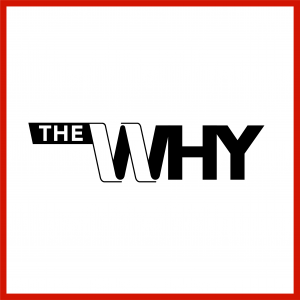 Anna Dhody, curator of the Mütter Museum, joins us on this episode of The Why. 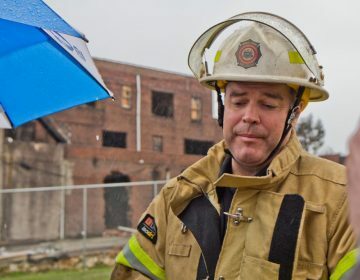 Philadelphia Fire Commissioner Adam Thiel explains how Philly fights blazes in historic buildings in the aftermath of the fire at Notre Dame in Paris. 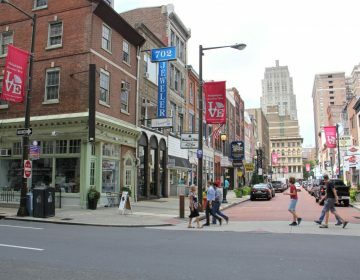 Philadelphia has many old, iconic buildings and neighborhoods. So why are so few of these sites historically preserved and protected from the wrecking ball? 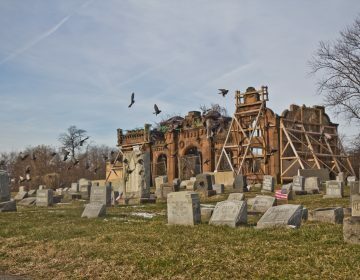 Founded in 1855, the cemetery is the resting place of Civil War soldiers, a former Philadelphia mayor, and many other city notables of a previous era.